I am the proud husband of my amazing family pictured here. I’m married to Jennifer and am the father of our five sons. I have known my share of ministry related stress growing up as a “PK” and having served as a pastor for over 20 years. I currently serve as the Pastor of Minister Development at Bent Tree Bible Fellowship in Carrollton Texas; a northern suburb of Dallas. What a journey to get here and what a great God to allow me to serve His church. It hasn’t always been that way though. 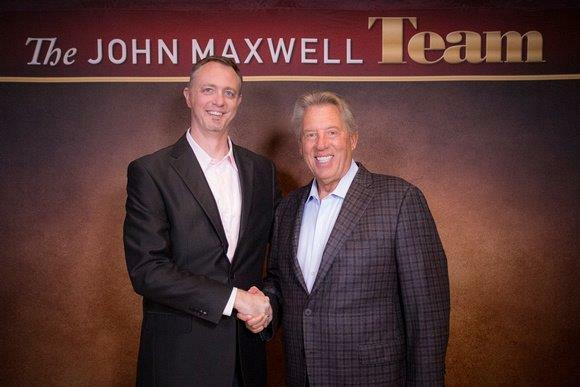 Since my first year in ministry, 1988, I have served churches in Oklahoma, Arkansas, and Texas. I ran from God early in my ministry years and thought I was disqualified for serving in leadership after turning my back on God. Incredibly, I was to be reclaimed by God’s grace and mercy. I went from a college dropout to earning two seminary Masters Degrees in Christian Education and Marriage & Family Counseling. It’s a privilege to serve as a Certified Christian Conciliator through the Institute of Christian Conciliation; a division of Peacemaker Ministries®. 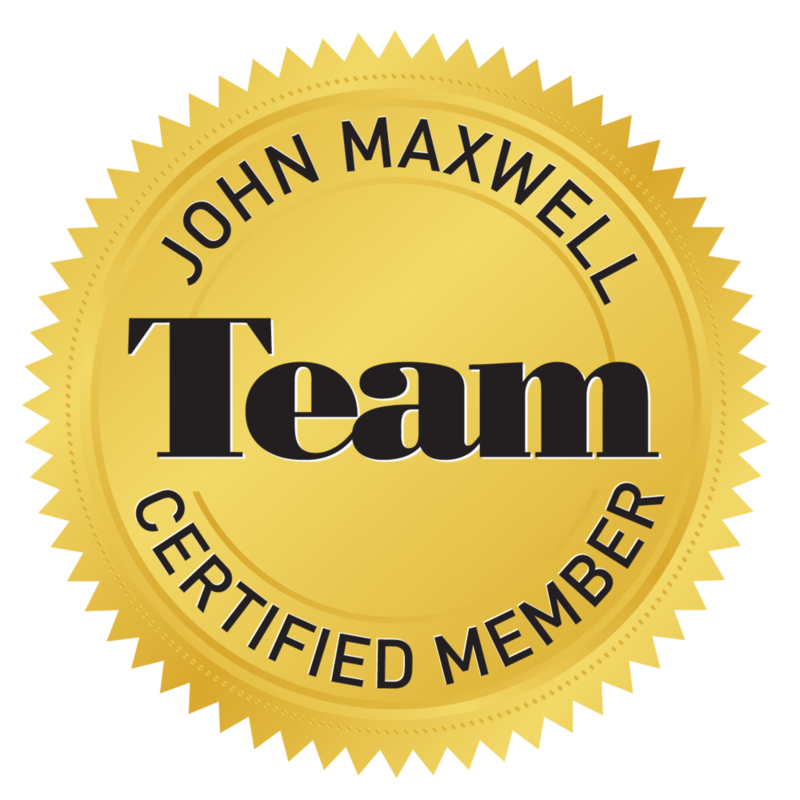 In addition, I’m also a Certified Coach, Speaker, and Trainer with the John Maxwell Leadership Team®. For Christians in conflict, I provide guidance during difficult situations. As God’s plan unfolded, it became apparent that life experiences and God’s mercies would burn a passion to minister to fellow ministers around the globe struggling through emotional and spiritual defeat. As Founder and Executive Director of Reclaim Leadership, my joy increases in those moments of encouraging fellow servants to focus on their identity in Christ through the difficulties of ministry life; challenging Christian leaders to rediscover their calling and reignite their passion to pursue it. God has blessed me with the spiritual gifts of encouragement, teaching, and mercy. As an encourager, my transparency will lift you up. As a teacher, I will challenge you to see God’s Word as active in daily life, and with the gift of mercy, I will call you to restore relationships in a way which honors God. Welcome to Reclaim Leadership. May you find what you’re needing and fall in love with whom you find as your source for love, life, and ministry! Reclaim Leadership is dedicated to Him.